Custom made orthotics and prosthetics for any pet. Just like the animal kingdom, our services are not limited to dogs. 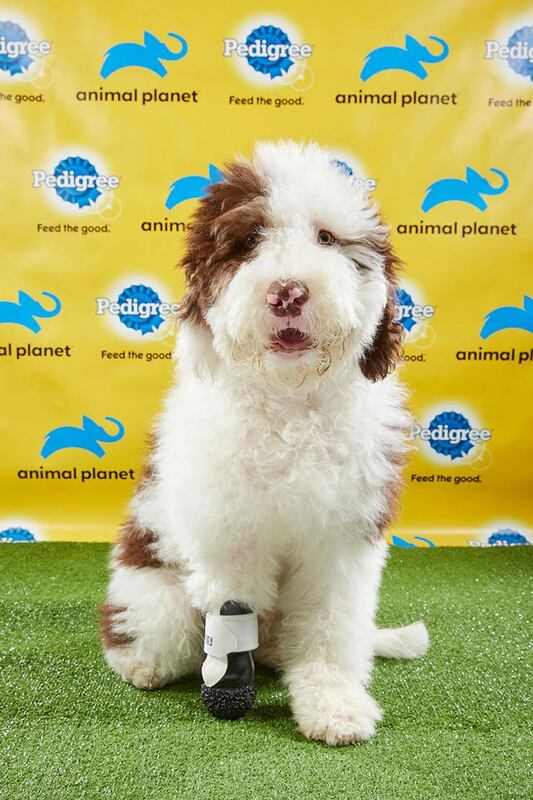 Thank you for a successful Puppy Bowl. Will was voted Underdog of the game! We partnered with Doodle Rock Rescue in Dallas to rehabilitate Will and help him find a new home. On February 3, watch Will and his pals play in Animal Planet’s Puppy Bowl to spread adoption awareness. Learn about Will’s inspiring story as he journeyed towards health and home. 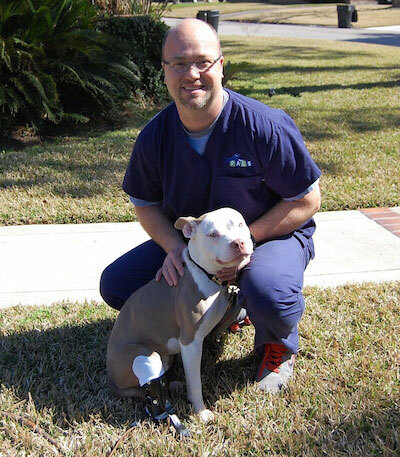 In 2013, Bill Bickley, a licensed Orthotist and Prosthetist with over 20 years of experience, founded Pet Artificial Limbs and Supports (PALS) in Houston, Texas. Bill wished to apply his twenty years of experience in custom design and fabrication, and his knowledge of specialized materials, to the world of animal medicine. 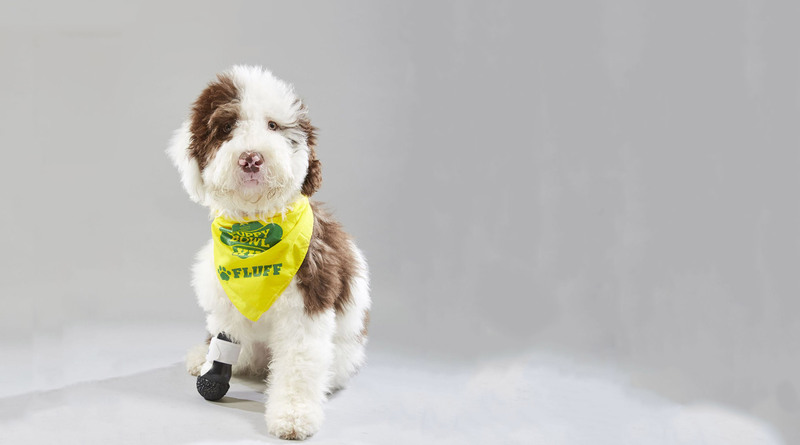 Orthotics (supportive devices) & Prosthetics (artificial limbs) are improving the lives of injured animals. These devices, when made by an experienced practitioner and individually designed for your animal's needs, can have a significant impact on both surgical outcome and post injury rehabilitation. Being a graduate of Northwestern University's Orthotic & Prosthetic program, and having worked with both the rehabilitation of adults and children, Bill brings a vast amount of experience to the field of animal medicine. Bill has a passion for helping animals get back on their feet, and the advanced injury solutions that he provides are no walk in the park. He never wants the price of his services, however, to prevent animals from having their days in the park again. Kindly consider a contribution to PALS. Bill puts contributions towards the research and development of more cost effective solutions of providing orthotic and prosthetic veterinary care. These advancements help him to provide tailored treatment solutions at a lower price for all clients.